Oli Fox - photography by Ronan Park. Twenty-two year-old musician, Oli Fox, has released his debut single 'Cruel' today. 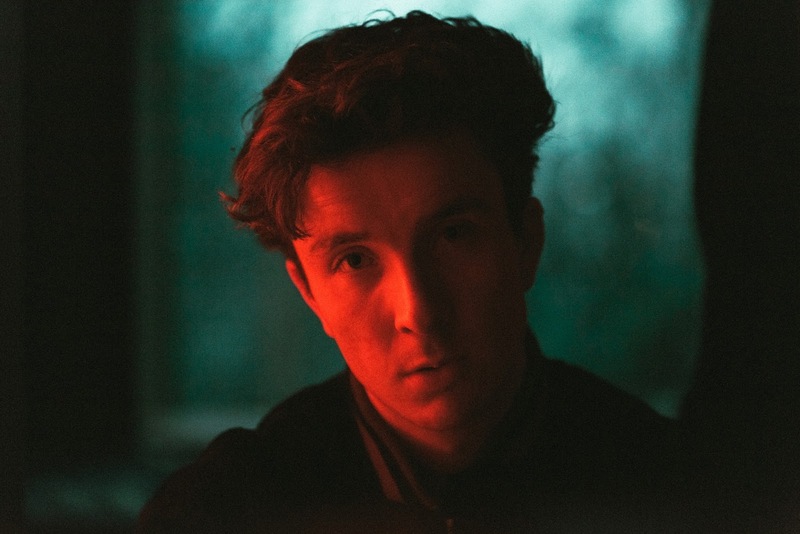 'Cruel' is a fun, ambient, pop song which came about from Oli working with Kid Harpoon (Florence + The Machine, Jessie Ware) and Jimmy Hogarth (Amy Winehouse, Paolo Nutini). The track serves as a brilliant first example of Oli's musical ability. Soulful vocals, electronic beats, and relatable lyricism all point towards Oli Fox being an artist you need to keep an eye on this year. 'Cruel' was co-produced by Jamie Hartman (James Bay, Rag n Bone Man, JP Cooper) and The 23rd (Sigrid, Grace Carter, Ellie Goulding, Alma). Listen to 'Cruel' by Oli Fox below.